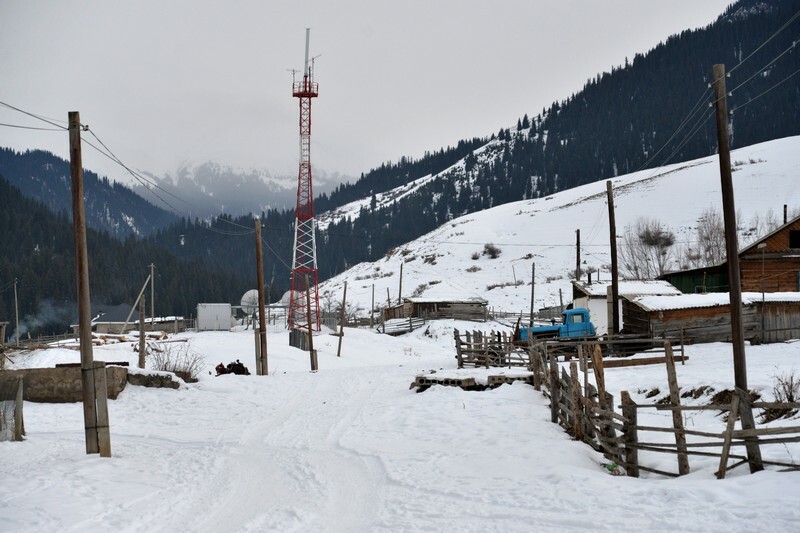 On January 22-23, 2015 workshop on “Establishment of a guest house” was held in Kurmety village (Raimbek district of Almaty region, buffer zone of “Kolsay Kolderi” National Park). 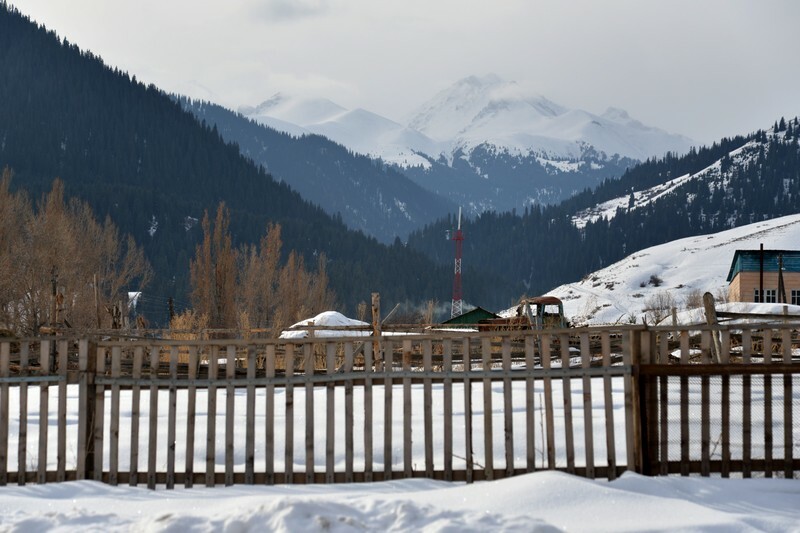 It was organized in the framework of the project “Biodiversity protection in the transboundary region “Northern Tien Shan mountains”. 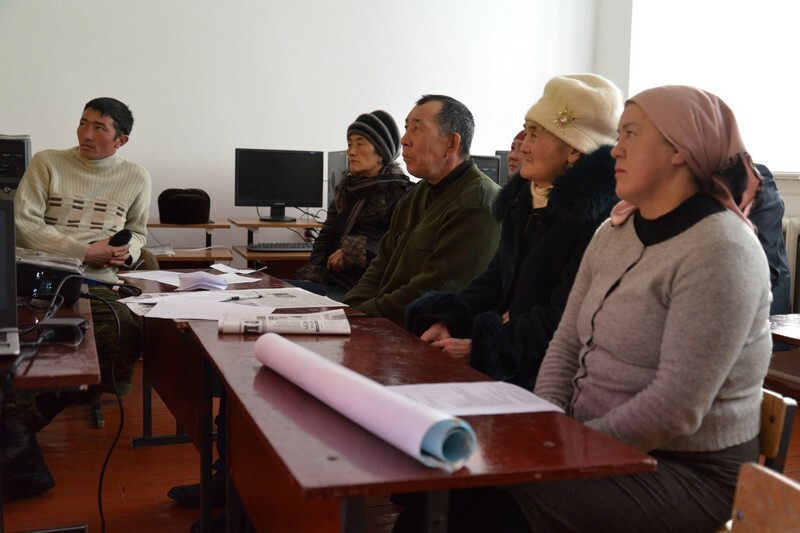 It was already the second time that the local school administration presented us with a great opportunity of holding the workshop in its building. 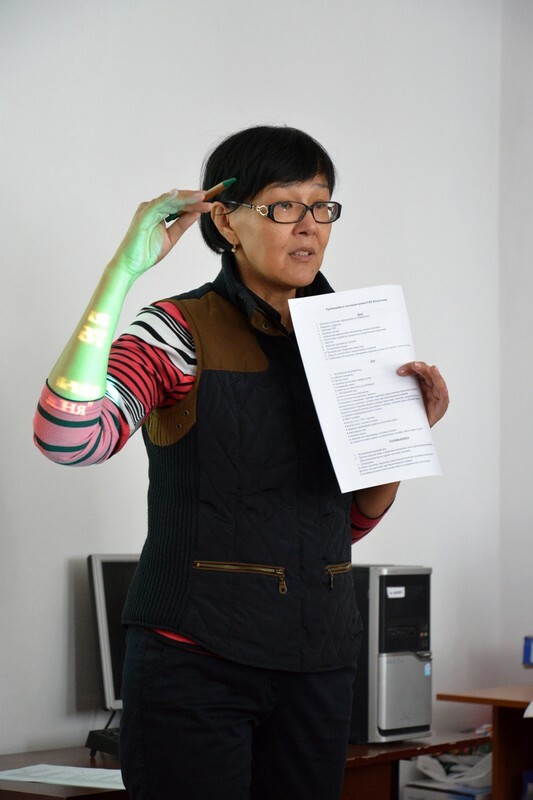 The workshop was coached by Aigul Isagulova, a representative of Ecotourism Information Resource Centre of Kazakhstan Tourism Association. More than twenty villagers took part in the event, some of them will hopefully start working with tourists very soon and we’ll be more than happy to help them with that. 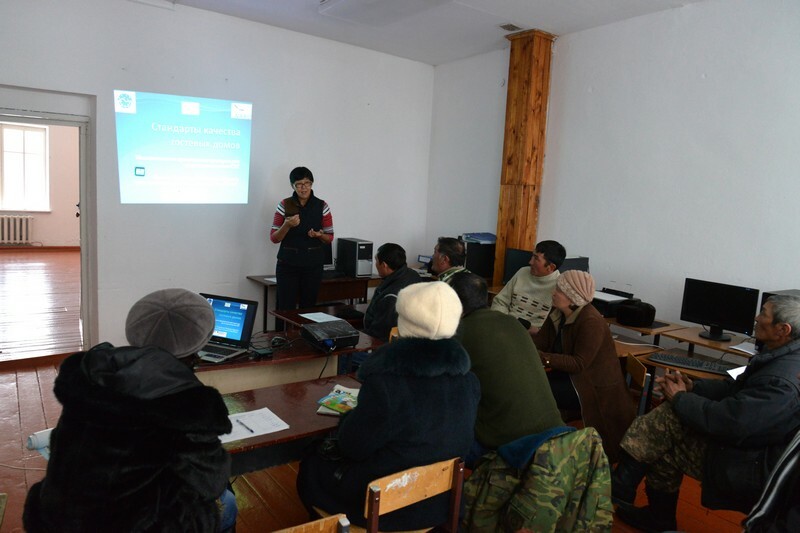 At the workshop Kurmety villagers familiarized themselves with the concept of ecotourism based on the use of ordinary village houses as the main type of tourist accommodation. 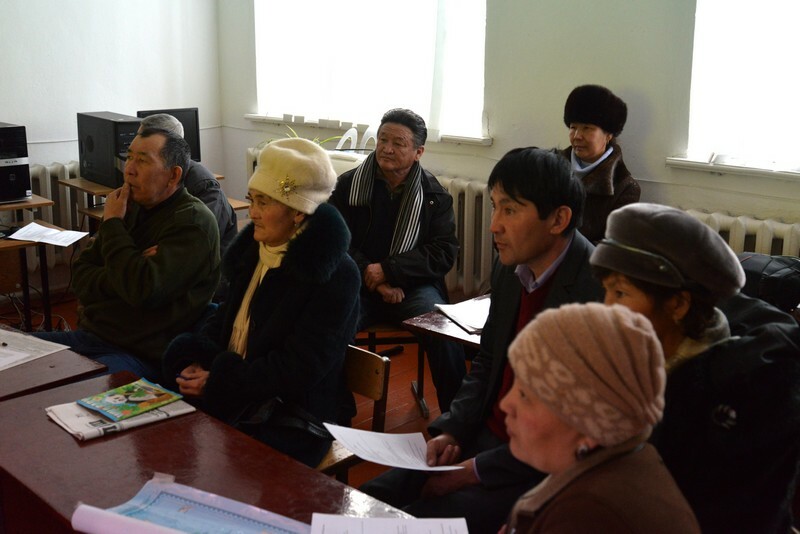 They were coached in the basics of opening a guest house in the village. 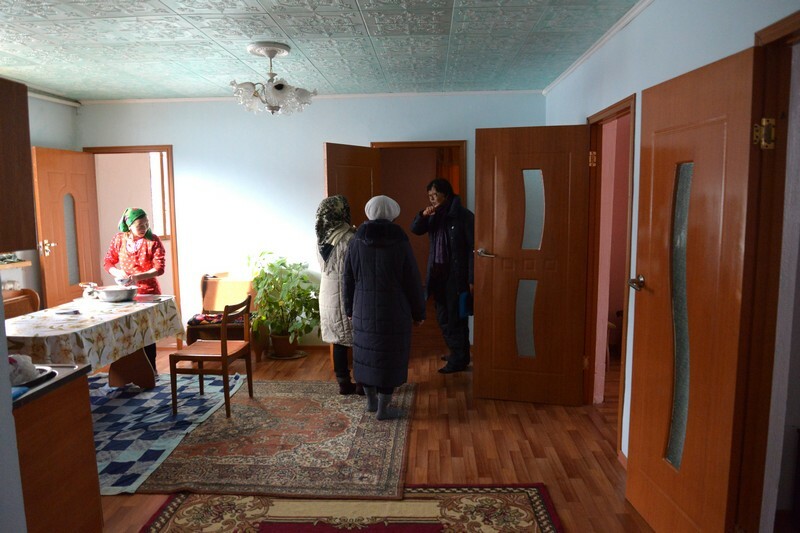 The workshop’s participants also learnt about the quality standards for guest houses which had been established by Kazakhstan Tourism Association and are now successfully implemented in most of the ecosites in Kazakhstan. The project team inspected potential guest houses and evaluated the shortcomings of each of them in what concerns additional equipment or repairs. The project team also made recommendations to make some necessary changes or improvements to the houses in order to make them more suitable for accommodating tourists. In our opinion, about 3-4 guest houses in the village are now ready for receiving their first tourist groups. 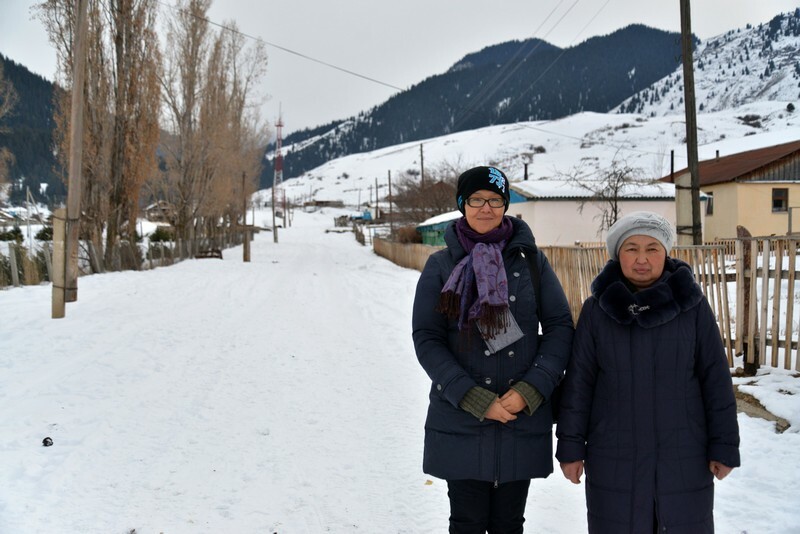 Even though this quite a prospective Kazakh ecosite is only in its early stage of development, we would like to invite all the interested travel companies and tourists to experience the hospitality of the Kurmety villagers and enjoy the natural blessings of this picturesque place in 2015. You should bear in mind that Kurmety is a starting point for so many great treks, such as one of the most interesting routes to the Lower Kolsai lake, as well as numerous tours in the Kurmety valley and the neighboring Taldy valley which include visiting Kurmety lake and climbing up Kyzymshek peak. We will test all these routes in spring 2015 prior to the forthcoming tourist season. 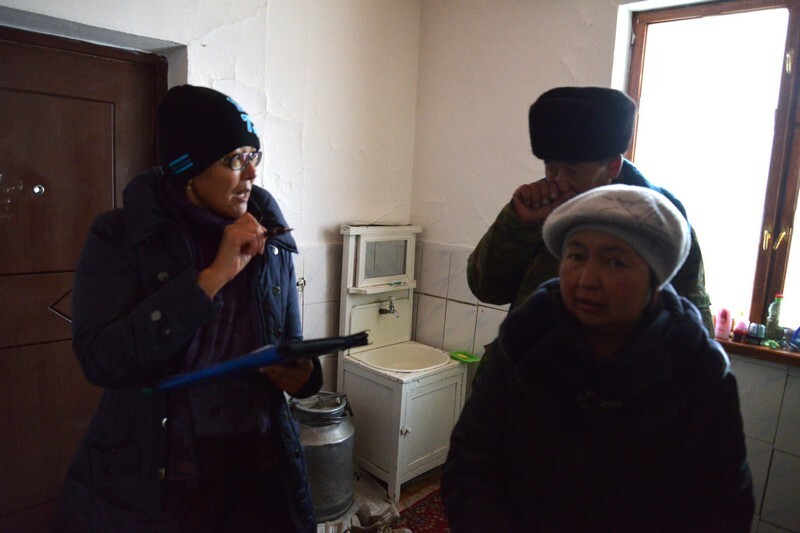 The project is implemented by Nature and biodiversity conservation union of Germany (NABU), “Avalon” PF and Association for the conservation of biodiversity of Kazakhstan (ACBK) with the financial support of Federal Ministry for Economic Cooperation and Development of Germany (BMZ).